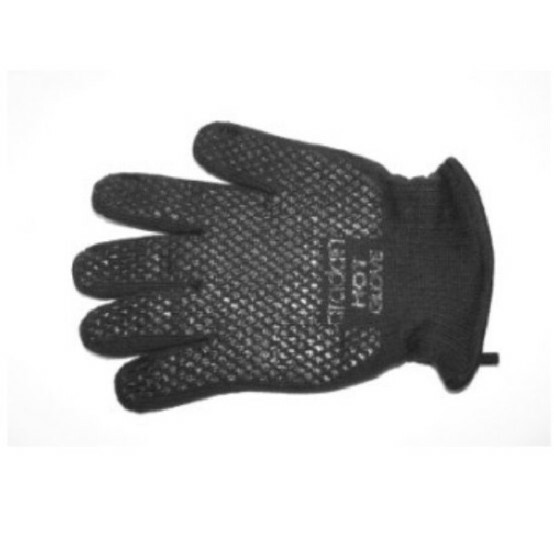 I needed to replace the glove that came with my Aarrow stove and saw that the identical gloves were on your site at a more economical price than other sites. The product is the same quality as the original and arrived after a few days. Great product at a good price delivered promptly. Fantastic products and cheap delivery, I would recommend buying from gr8fires. Excellent product, price and delivery. No more need be said. Needed new stove glove and this was perfect. 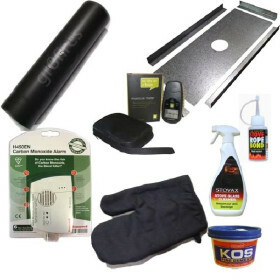 Found the product for a great price on gr8fires.co.uk. What a fantastic purchase from start to finish, order process was easy, dispatch was very quick, delivery was next day and the product was exactly as expected. Can not fault this company or the product. The glove that came with my fire when it was installed over 3 years ago was looking a little sad after its long hard service . I search the web for the best price and they were almost half price on here and the postage was as cheap or cheaper. These gloves are without a doubt the best quality money can buy, i also had one sent down to my brother as his one was a cheap and nasty example and to my mind a health n and safety risk. Exactly what I wanted. Price was extremely competitive and delivered in just a couple of days too. I woild definitely recommend gr8fires. The glove is just perfect for me. This is my second one, the first came free with my Arrow burner. I have large hands and it fits perfect, you can also wear it on both hands which can be useful. I certainly recommend and couldnt find the same product cheaper elsewhere. Excellent! The gloves are brilliant quality at a good price. 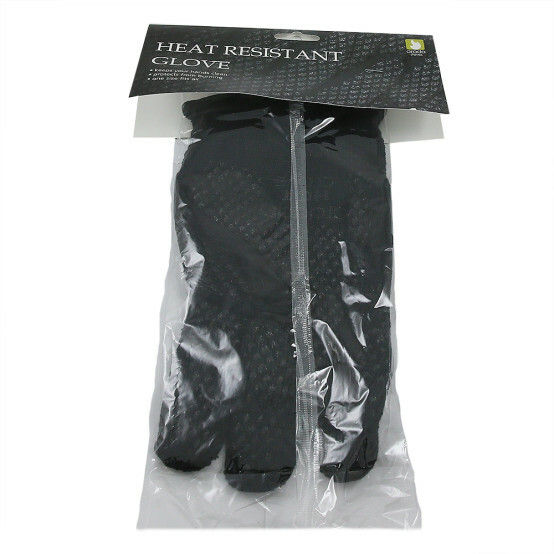 They are super protective for hands when using the log burner and lovely and flexible to wear so you don't feel as though you are wearing oven mitts! 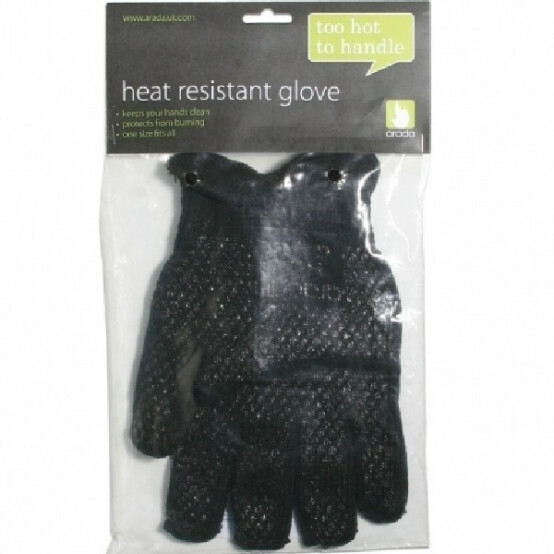 Certainly the best log burner gloves we have come across. Service from gr8fires was really efficient , helpful and friendly and we would highly recommend them. No problem with price or delivery, however the outer "net" covering appears to be inflammable. The inner glove protected my fingers from the heat, but bits of burning net fell to the hearth when extracting my hand from the fire. Just what I need, delivery prompt and all good. Love the glove.....better than the mit that comes with the stove. Seems a little bit costly, but is definitely worth the cost. A superb glove.